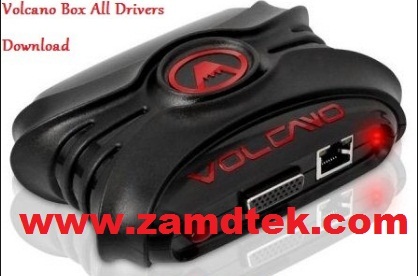 Download Volcano and GPG Dragon Box drivers 100% working. How to download and install Volcano and GPG Dragon driver in computer(windows) and MacBook. And Miracle Box drivers both SPD, MTK, BB, Samsung etc. Volcano box is a phone flashing device with the help of softwarte interface uses mainly for china phones like SPD, MTK, CoolSand or RDA, and others. Is also a good device for flashing and network unlocking for BlackBerry, Alcatel, Gretel and others. Volcano box is powerful service tool, that can read/write flash, repair, unlock many types of chinese phone CPUs including MTK, Infineon, SPD, ADI, MSTAR. Download the the first Volcano box setup file. Download the latest Volcano box setup file. Download the driver according to the window operating system you are using. Follow the diagram instructions above depends on what you want to do. After buying and installing the volcano box is time to take some actions like registering the box and ensuring that it can connect phone. Find any China phone locked with password. 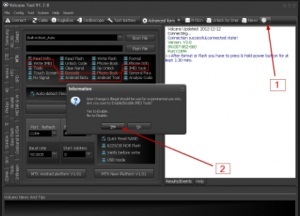 Safe the flash file of the China phone before any operations. Then click read code or format the china phone. If anything goes wrong flash the phone with the backup file. Zamdtek is associate with Volcano box company and some other and so forth Makers/Merchants .All trademarks are the property of the particular trademark owners. Zamdtek simply give outlines to ponder and repairing reason.